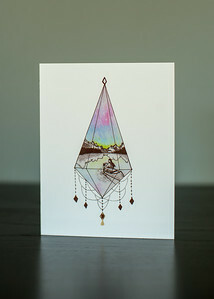 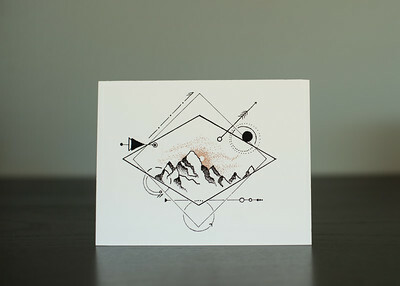 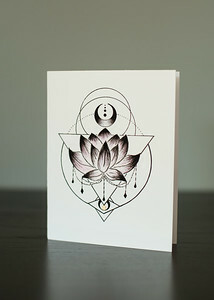 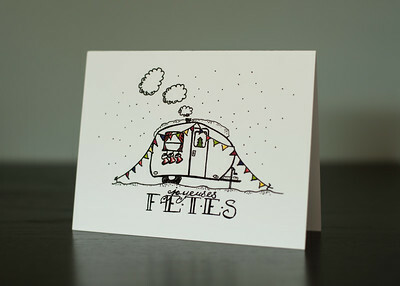 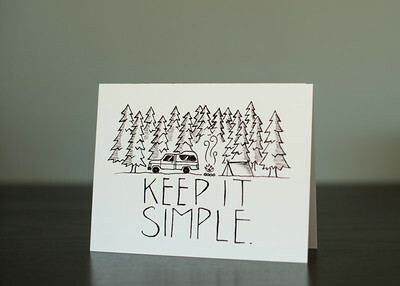 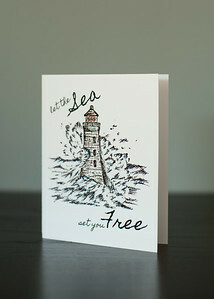 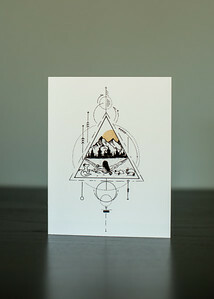 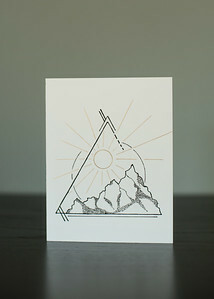 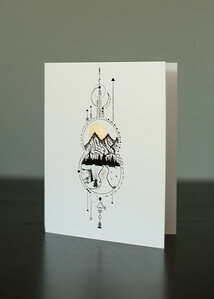 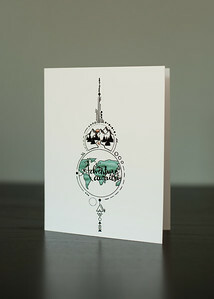 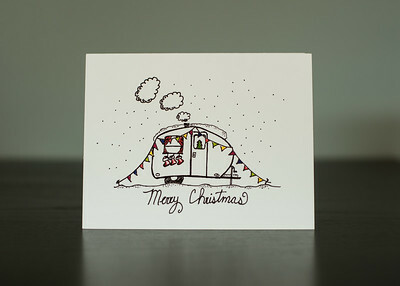 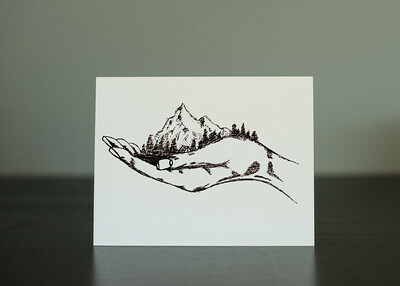 Order your set of hand-drawn or photography cards today! 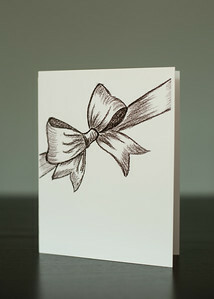 Sending cards has become a thing of the past but we believe a well chosen card can make all the difference. 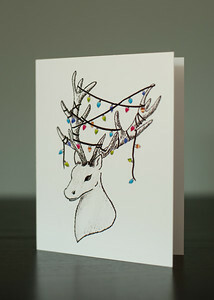 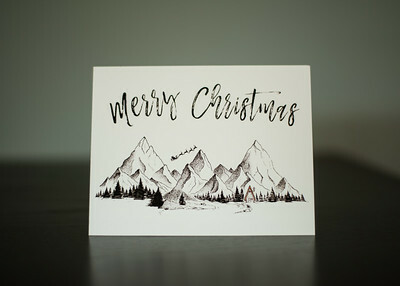 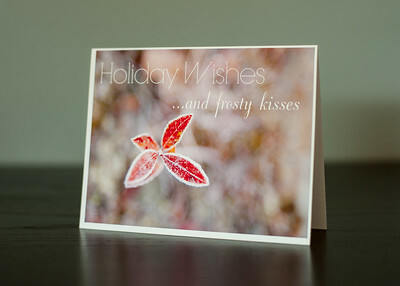 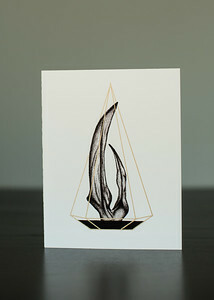 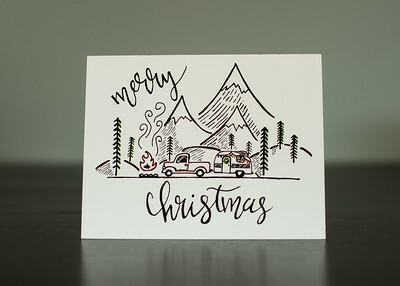 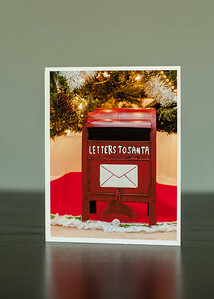 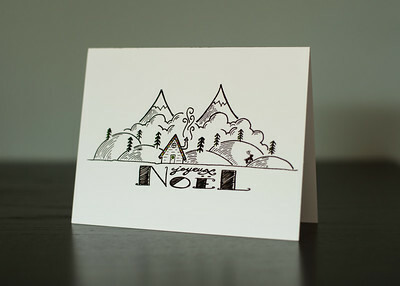 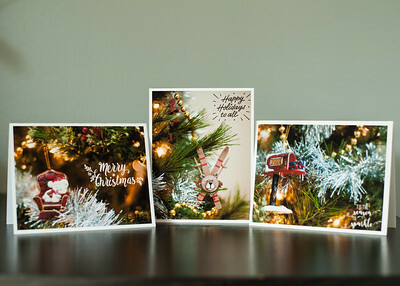 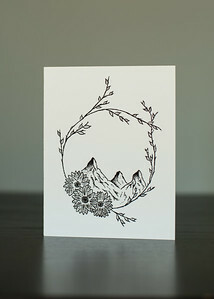 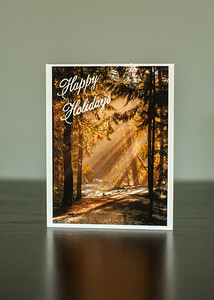 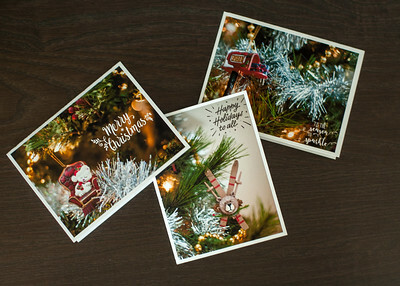 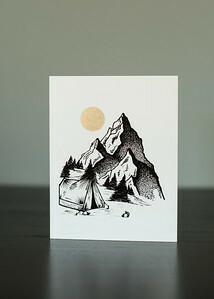 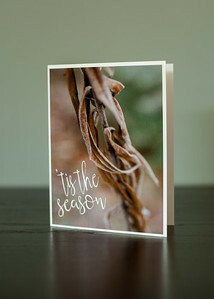 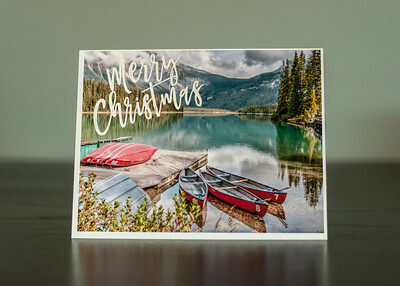 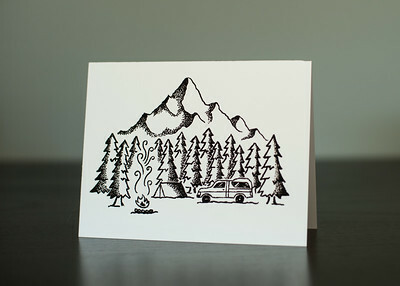 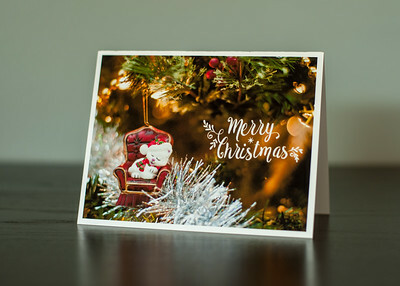 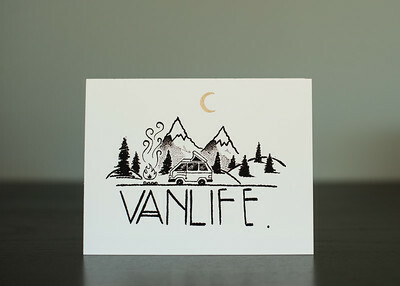 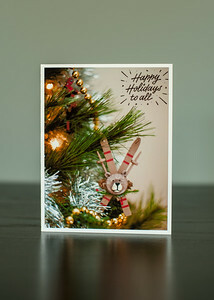 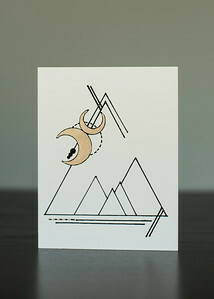 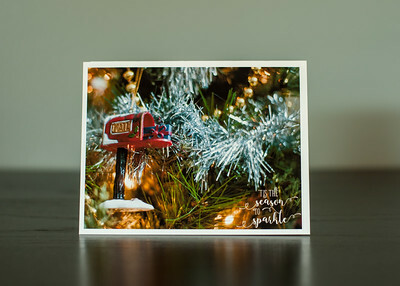 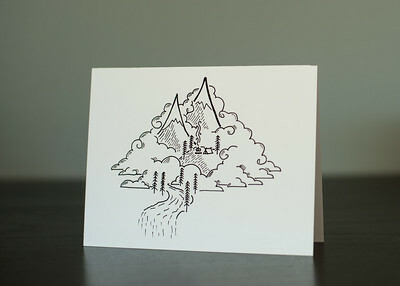 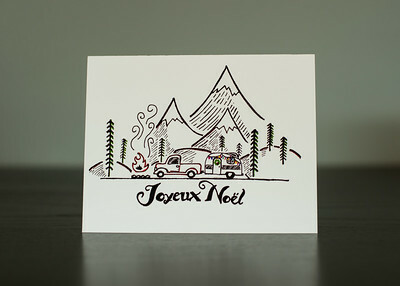 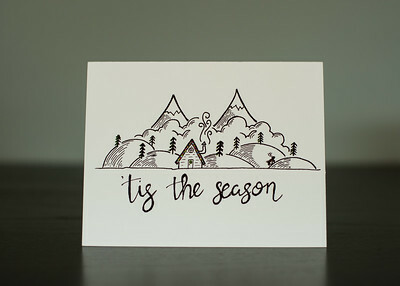 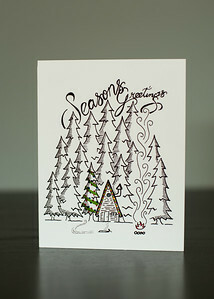 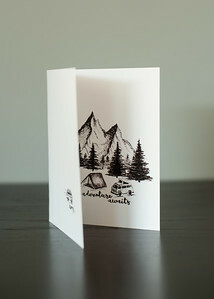 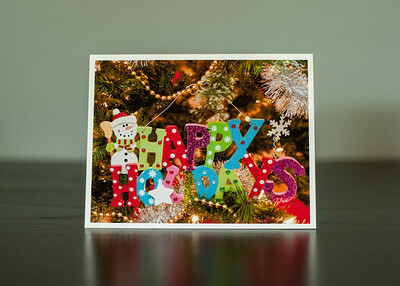 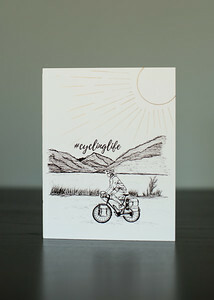 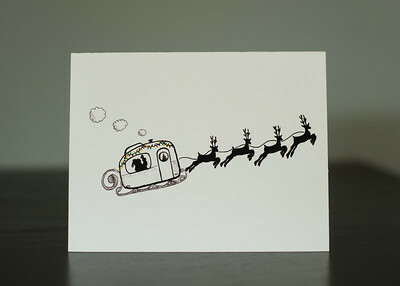 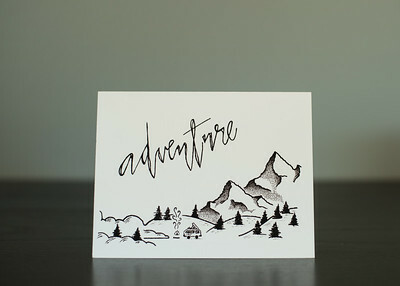 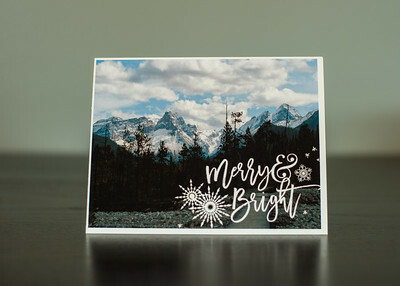 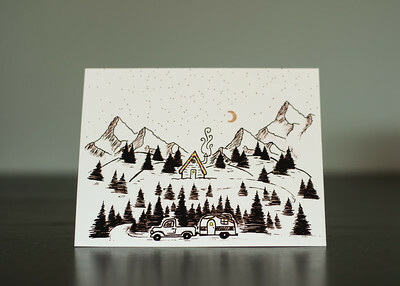 Consider ordering your own custom set of hand-drawn or photography cards for your family and friends.